Dani Alves has issued a statement announcing his departure from Italian champions Juventus, at the end of a very good season. Daniel Alves insisted in the statement that he does not “play for money”. 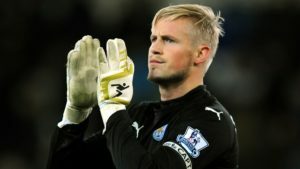 The defender’s dedication to his new club was certainly evident this season. Alves was once again once of the best footballers in the world playing his position. If anything, Alves proved that skill and experience are not easily replaced. 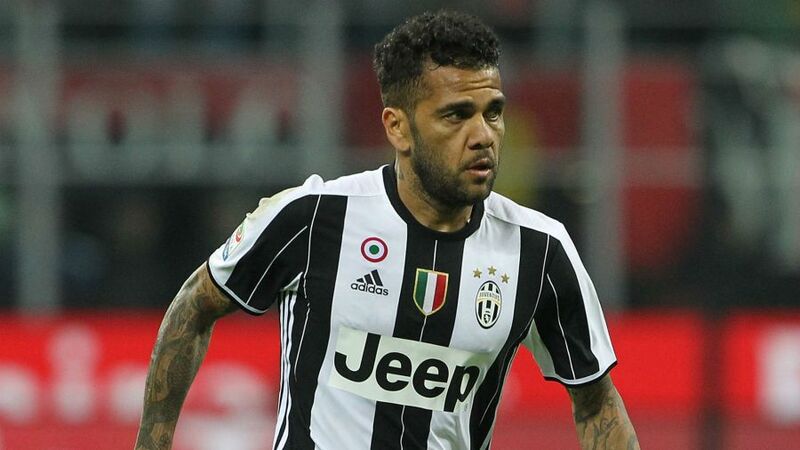 Juventus representative Giuseppe Marotta announced late last week that Alves’ contract would be terminated, despite the fact that it included an additional season. It is now highly expected that Alves could head to the Premier League and join Manchester City. “I think that my respect for this club and its supporters was my dedication, my passion and all the efforts to make this club a greater club every single day,” was Alves’ Instagram message to the supports. 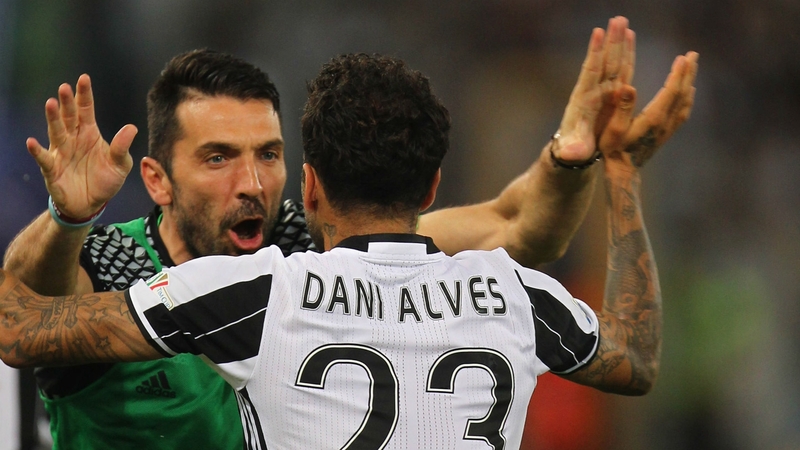 Alves was a key player for Juventus this campaign, in which the Italian side stopped just shy of a historic treble. 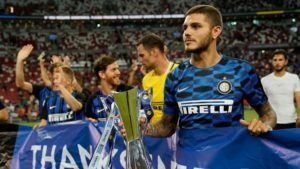 Juve won the Serie A title and Coppa Italia, but lost the Champions League final to Real Madrid. 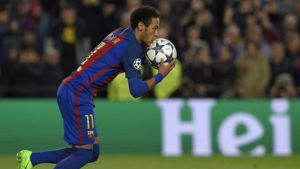 The Brazilian defender joined the club at the end of what had become, by most accounts, a strained relationship with former team Barcelona. 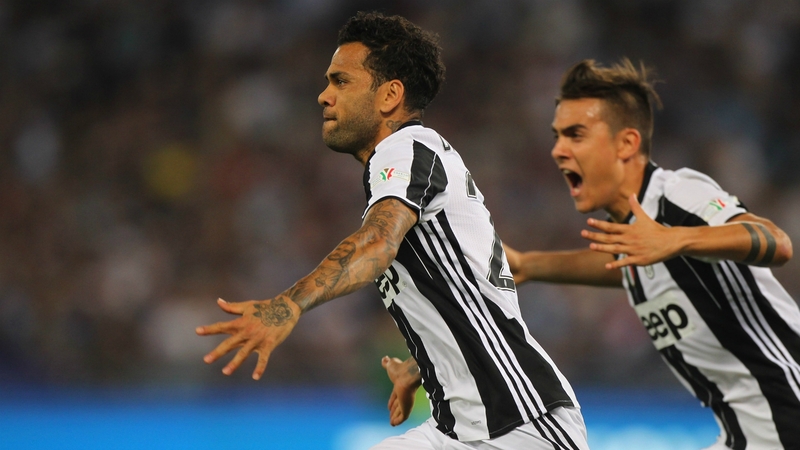 Alves thanked Juventus for the opportunity to play for the club. “I don’t play football for money, I play football because I love the profession and those who are part of it. I leave it up to you to judge what I have done and worked for. 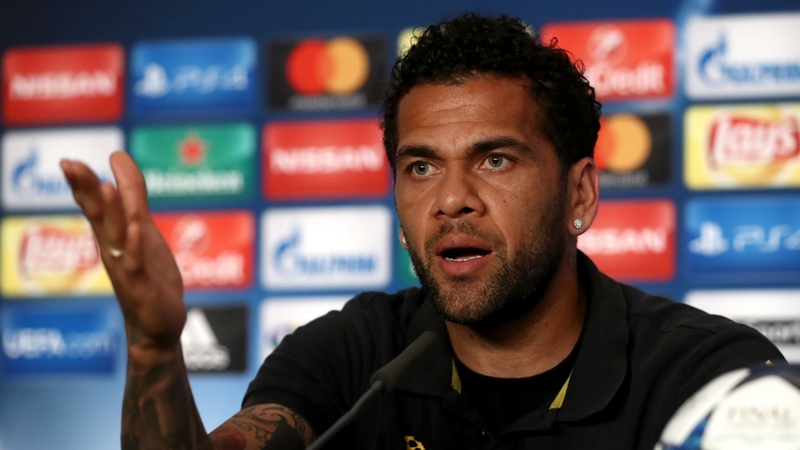 I love football and money will never keep me in any place,” Alves wrote. If Alves is indeed to join Manchester City, he will be reunited with manager Pep Guardiola. The Spaniard managed Alves at Barcelona. Together they won the Champions League twice and the Primera Division titles on three occasions. 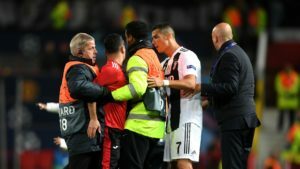 It is to be seen if the partnership can be as successful in the Premier League.